First and foremost, I do not sell franchises. 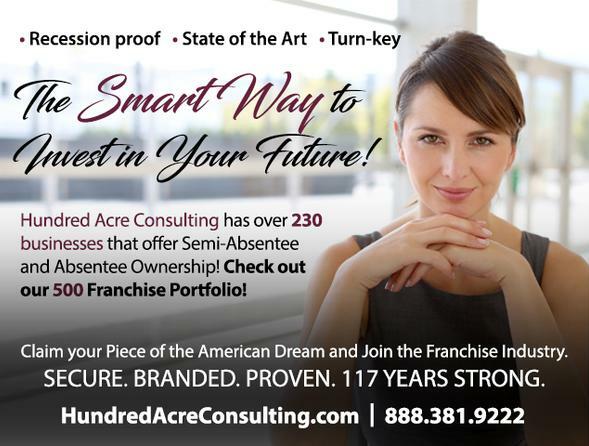 Hundred Acre Consulting is a full-service, certified franchise consulting and development firm with over eight years experience consulting with clients about the franchise industry. It stems from years of working in the public sector and is designed to help my clients identify their lifestyle goals and objectives and find businesses that meet that criteria. I research franchise opportunities that present a true opportunity for attaining those goals and present them in a manner that makes it easy to determine if it is a good fit. There are over 3,400 franchises operating in the 21 industries that make up the franchise world in the U.S. and Canada. I represent about 13% of them, or roughly 450 different brands. However, I only work for you. Whether you are a seasoned business owner wishing to add to your portfolio or new to business ownership and seeking the stability and security of owning an established brand with a proven and successful model; I can help you get there. 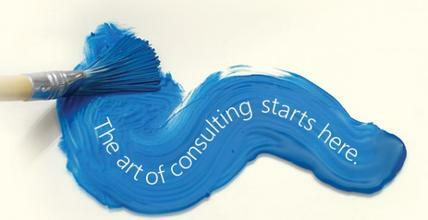 It is all about finding the business that presents a realistic opportunity for long term success and happiness. In other words, it’s all about you.